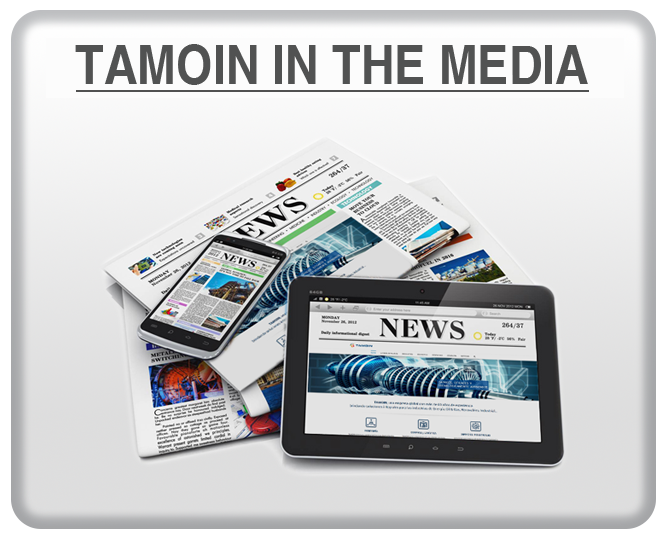 TAMOIN, through its subsidiary GTM TAMOIN PORTUGAL UNIPESSOAL, has been awarded the work of electromechanical assembly of the turbogroups of the Gouvães hydroelectric plant that Iberdrola is building in Portugal. 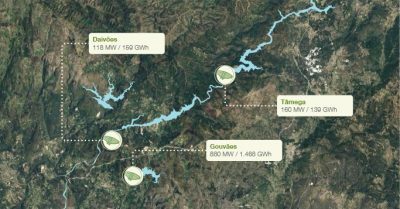 The future plant of Gouvães, together with those of Daivões and Alto Tamega, will be part of the Electroproductor System of Alto Tamega in the north of Portugal. The ES Alto Tâmega covers lands belonging to the municipalities of Vila Pouca de Aguiar, Ribeira de Pena, Chaves and Boticas, all belonging to the district of Vila Real. The Gouvães plant will have the intake at the Gouvães reservoir on the Torno river and the discharge at the Daivões reservoir. 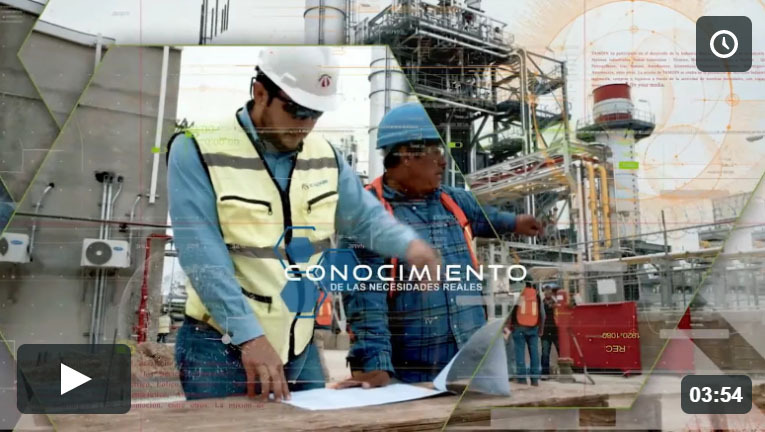 The building of the plant will be an underground cavern type construction located on the left bank of the Tâmega River, and will have four equal vertical reversible (turbinate / pumping) groups, constituted by Francis-type turbines-pumps and generators-motors synchronous, with a total installed power of 880MW, all supplied by Andritz Hydro. 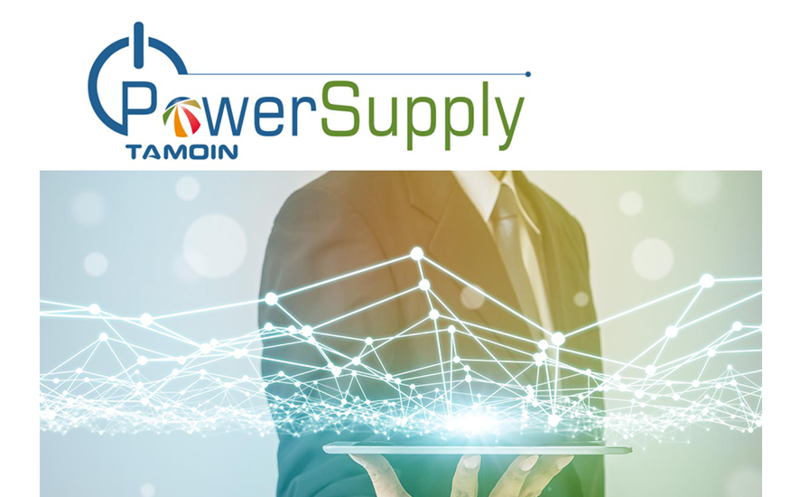 The scope of TAMOIN’s work will include the four turbine-generator groups, complementary pipe systems (refrigeration, pump-out, drainage …), cofferdams and drainage gratings and the two main crane bridges of 150 Tn. The works, which have begun in May 2018, will have an expected duration of 44 months.